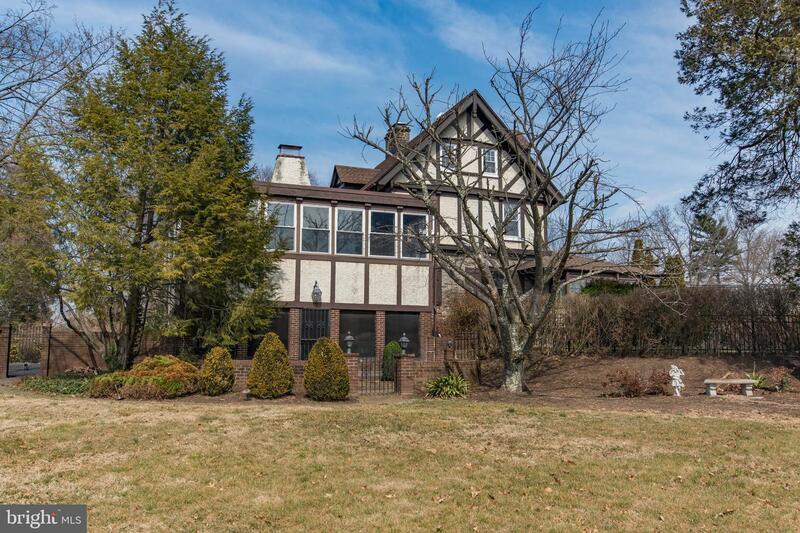 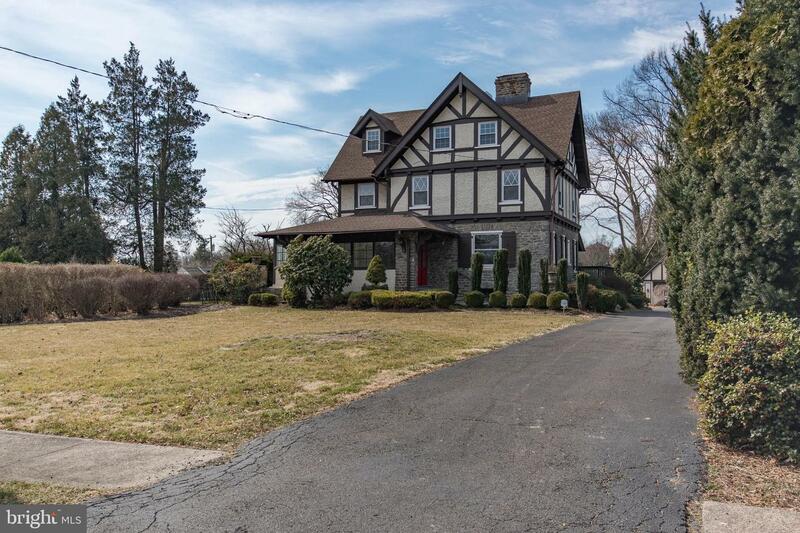 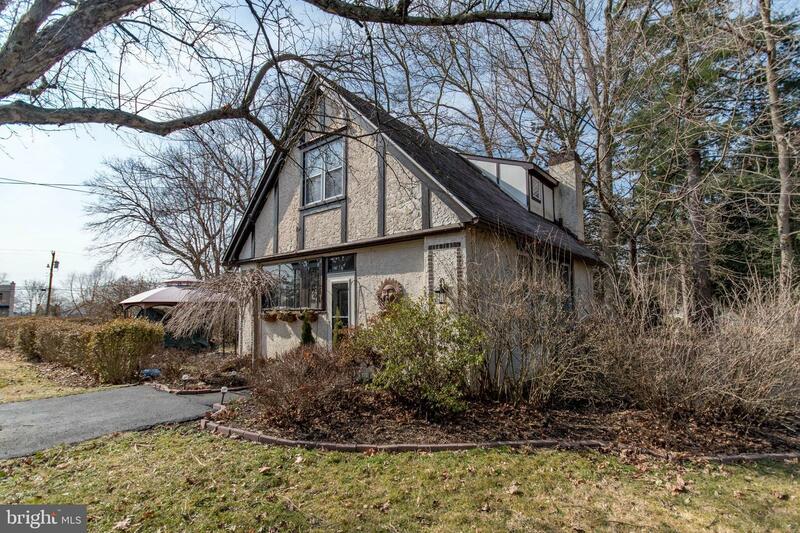 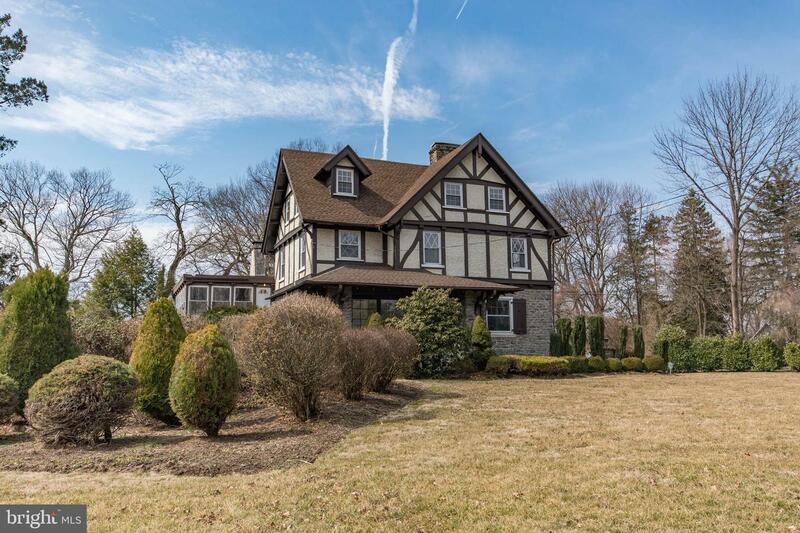 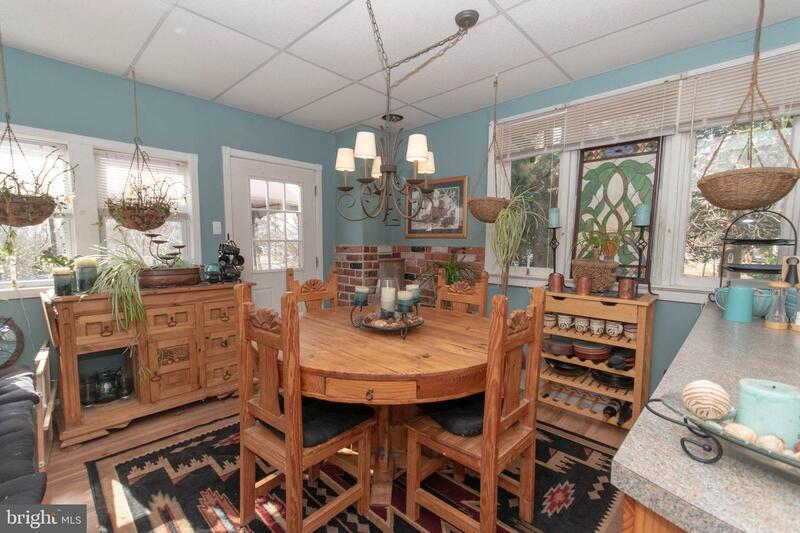 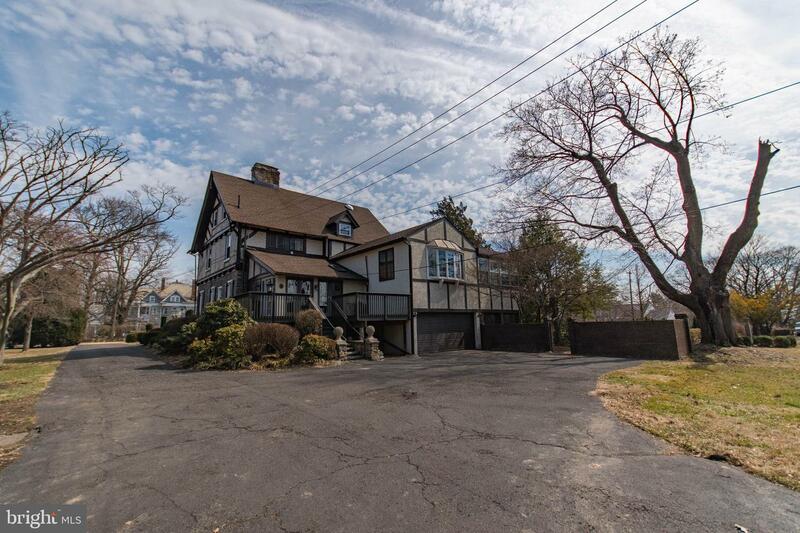 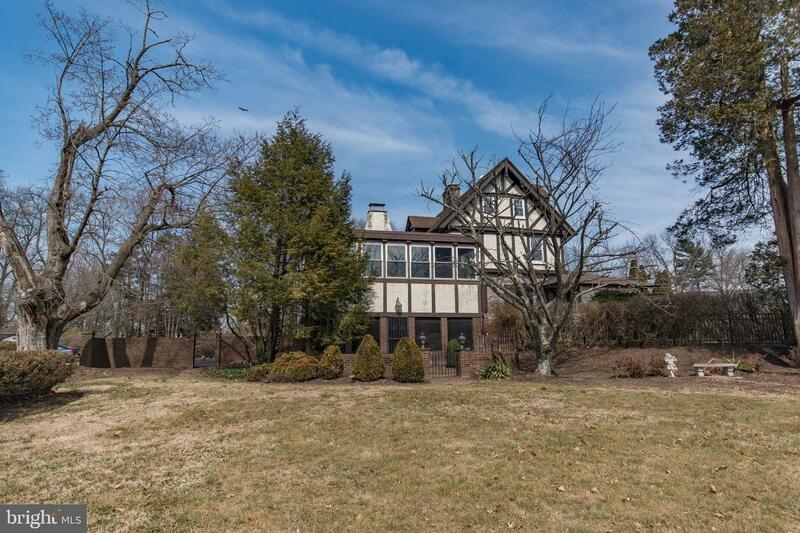 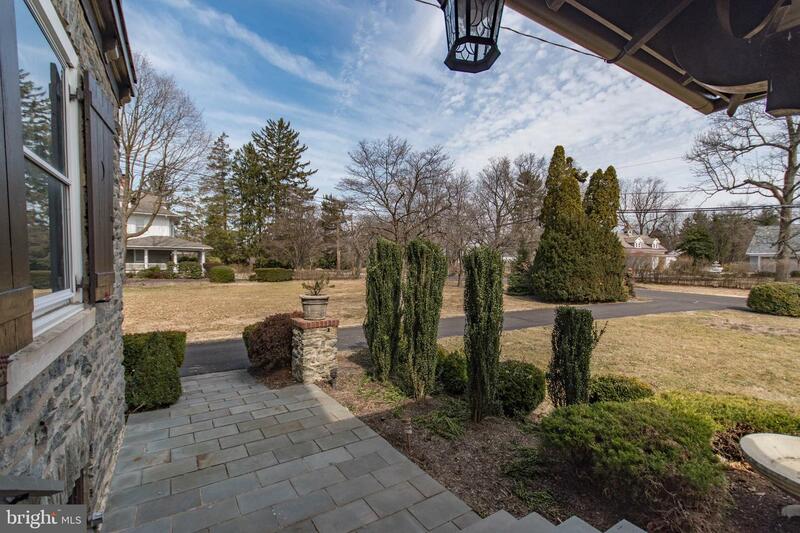 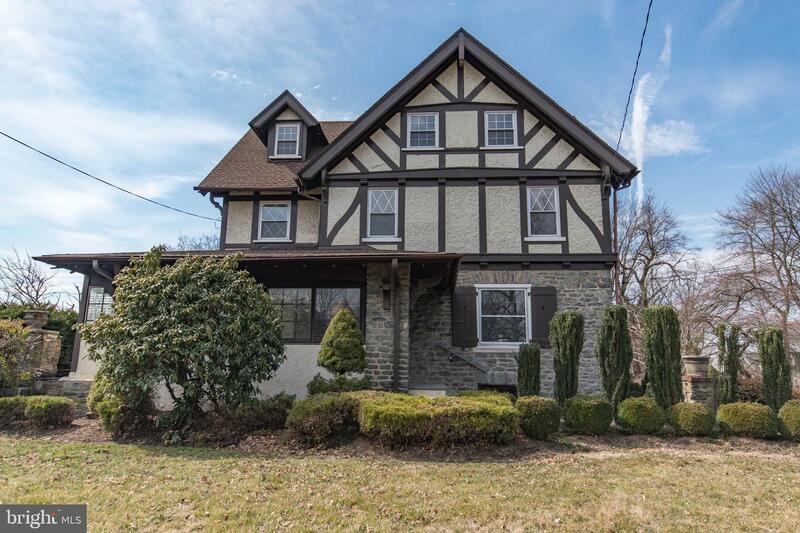 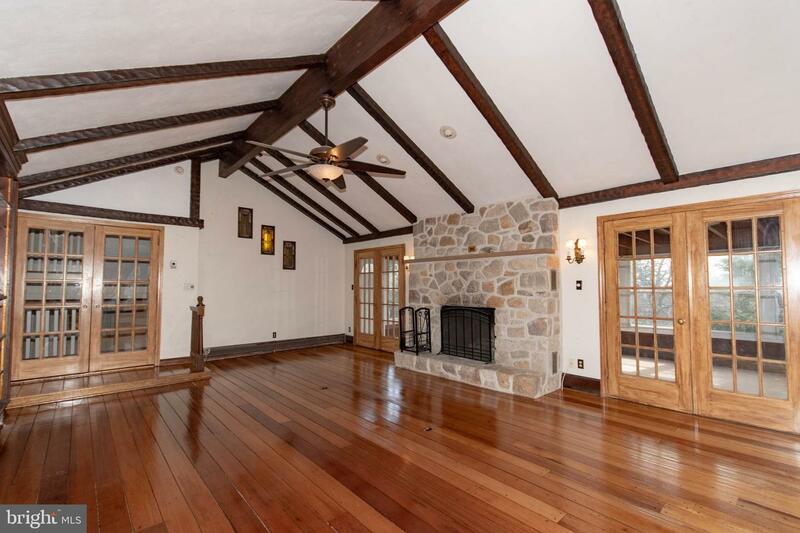 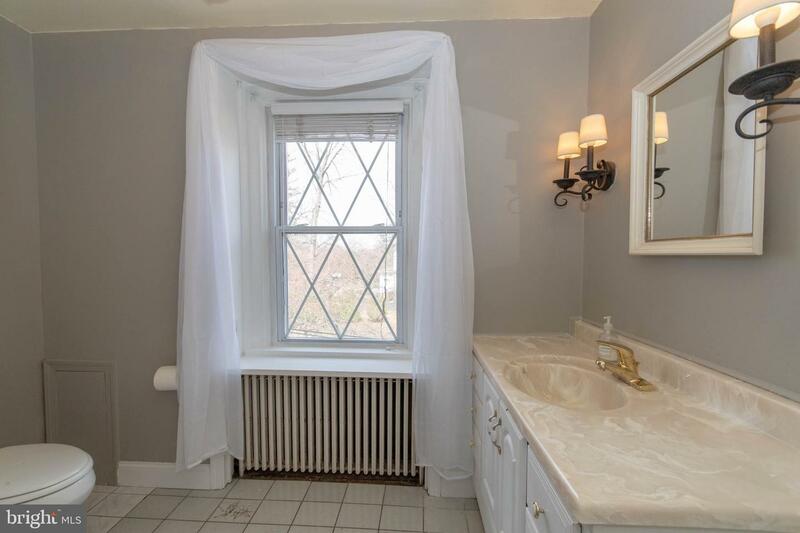 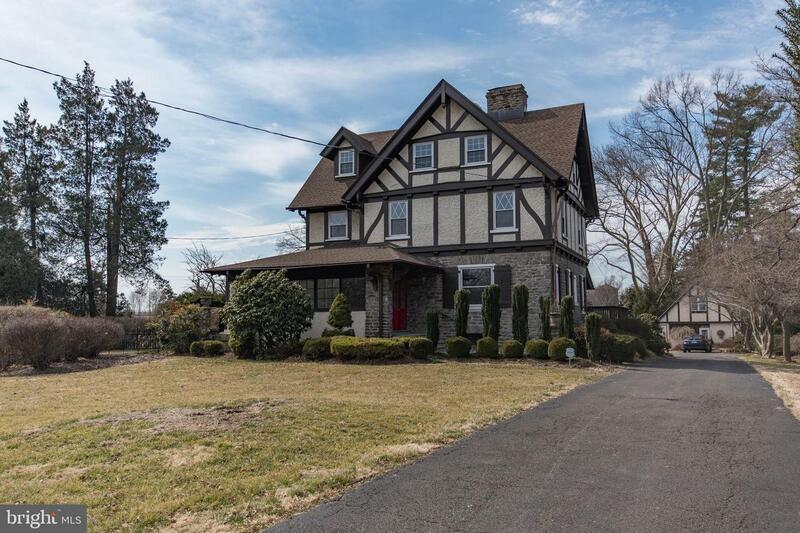 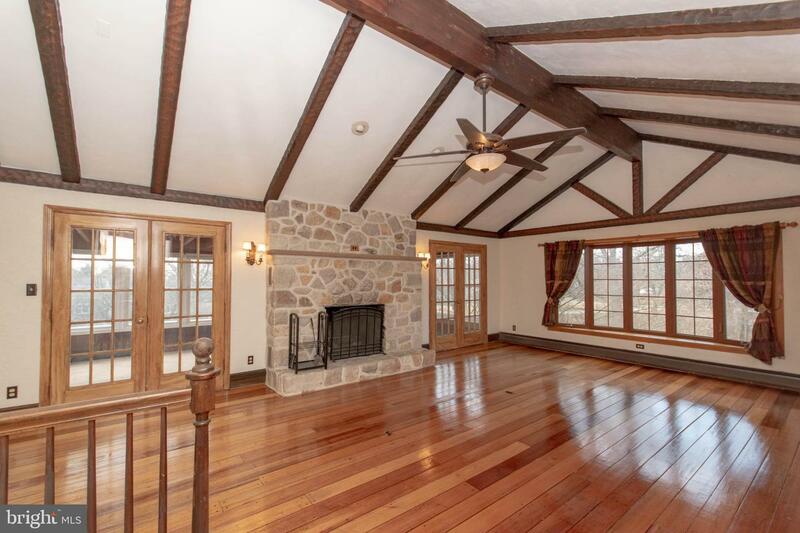 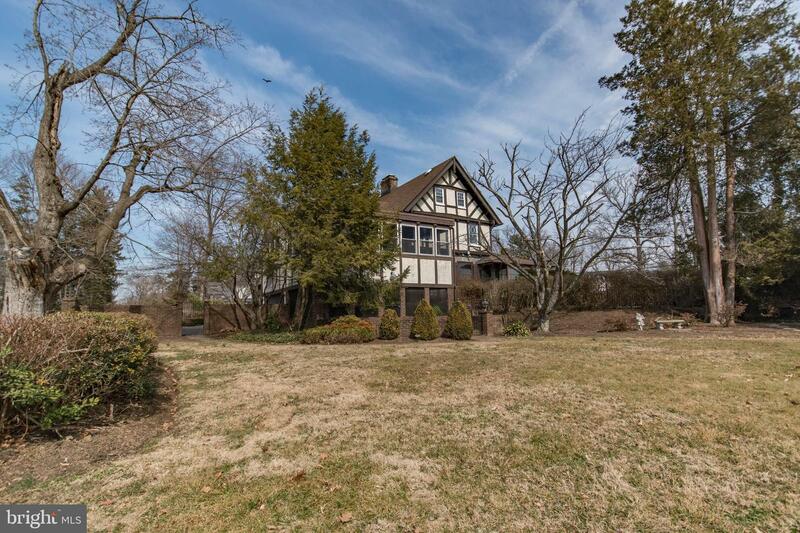 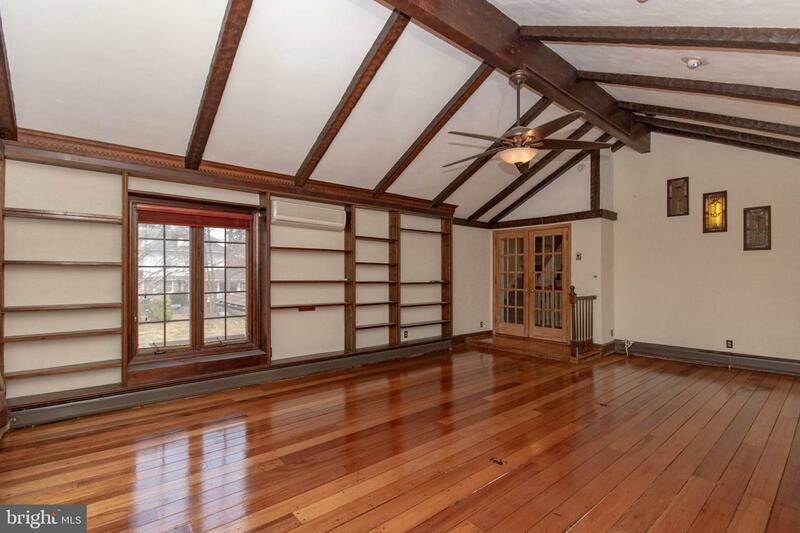 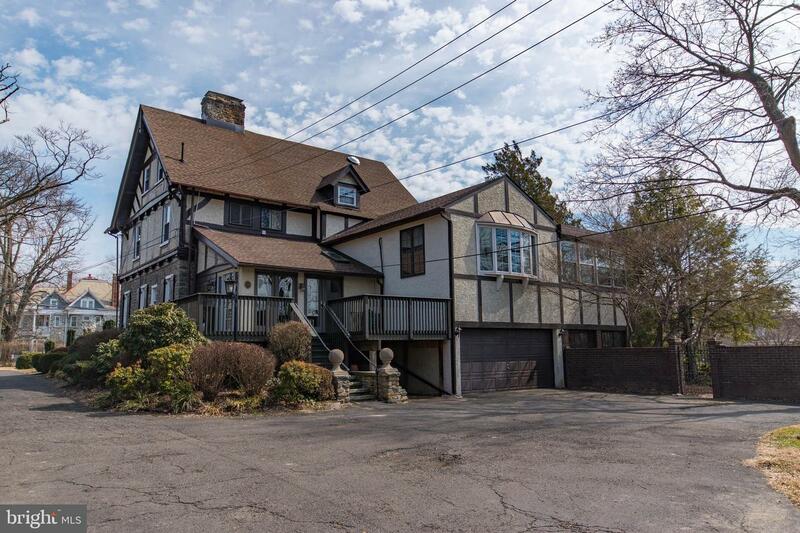 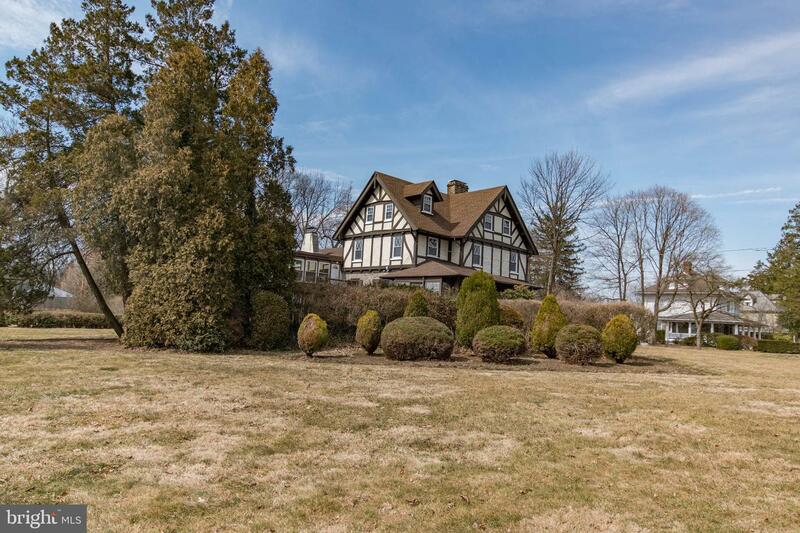 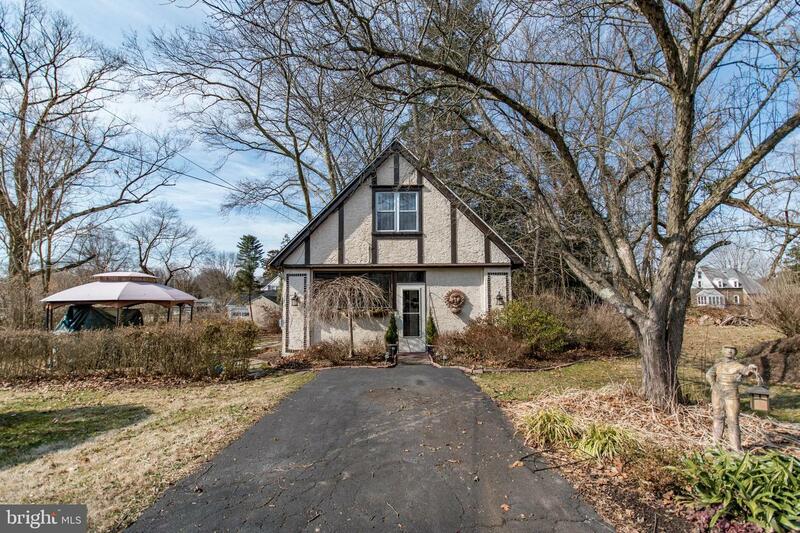 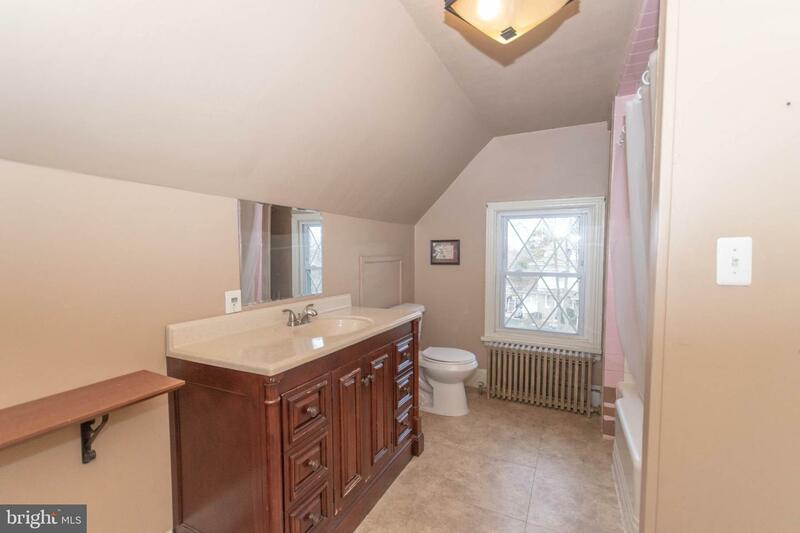 This magnificent 1908 original Tudor style home stands as a Pillar in Langhorne Manor Boro & has a fully approved, wonderfully charming original Carriage House. 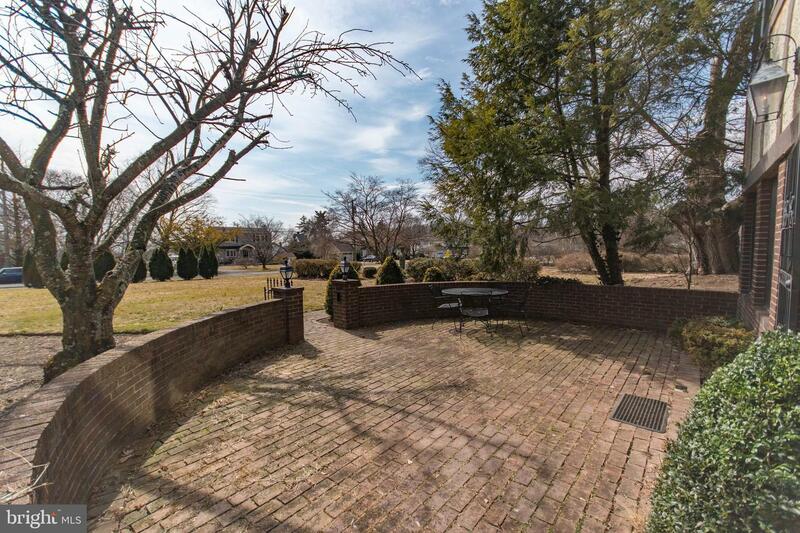 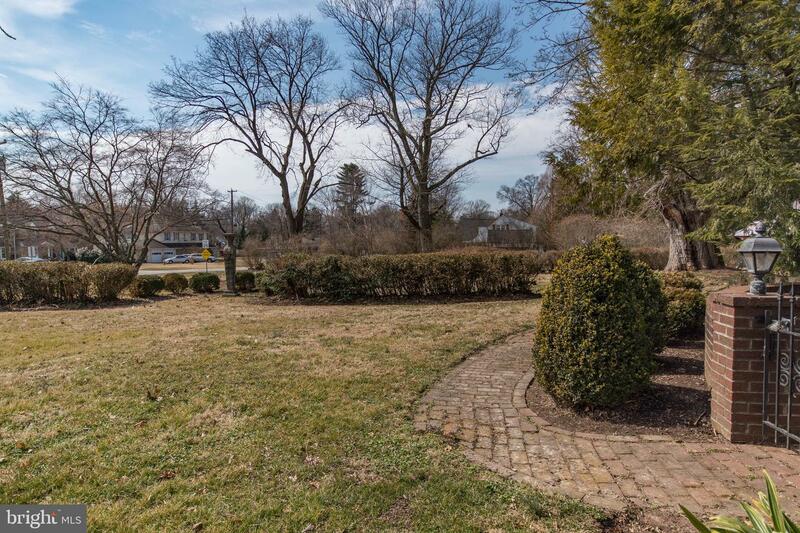 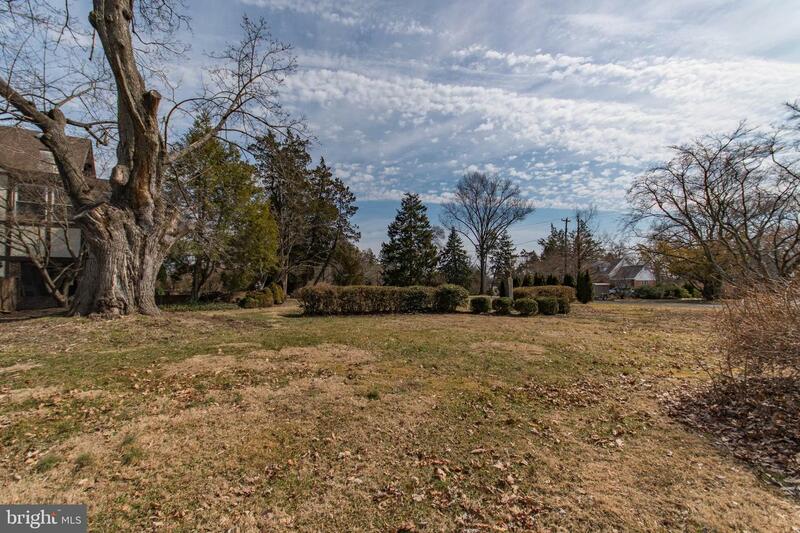 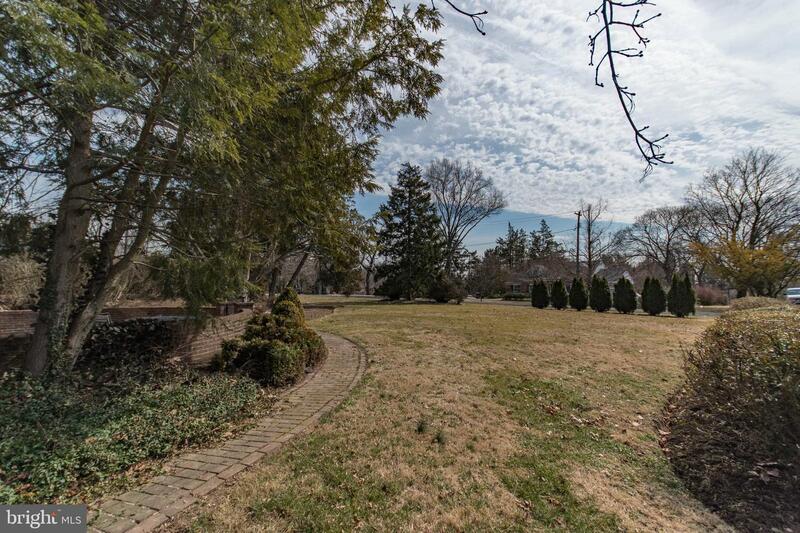 The property is on over an acre & a half w a park-like setting & in ground pool. 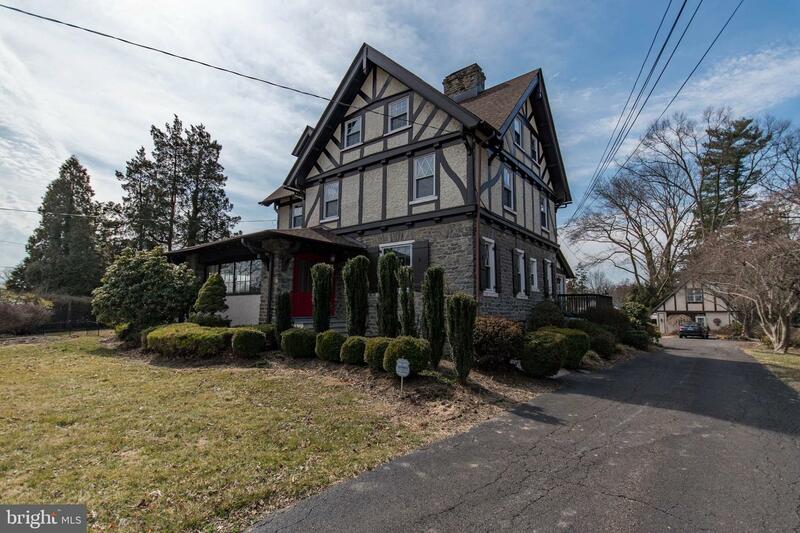 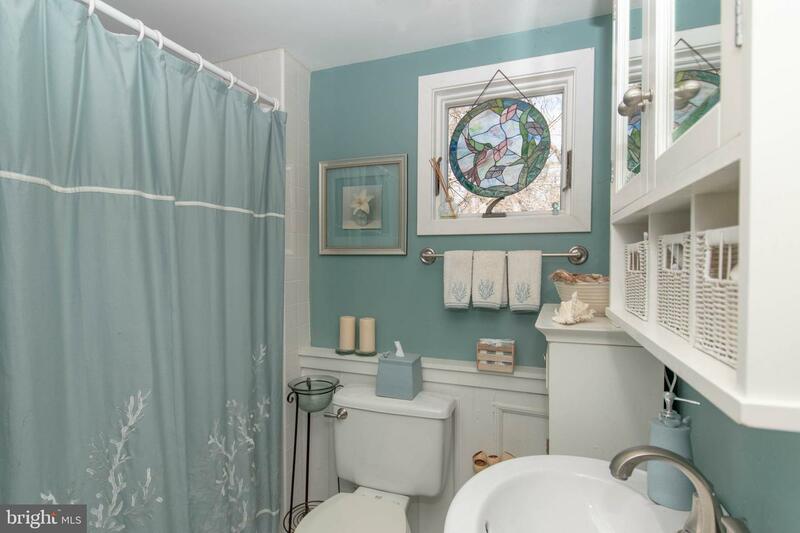 The home spectacularly combines old world charm & character w today's modern conveniences you will appreciate. 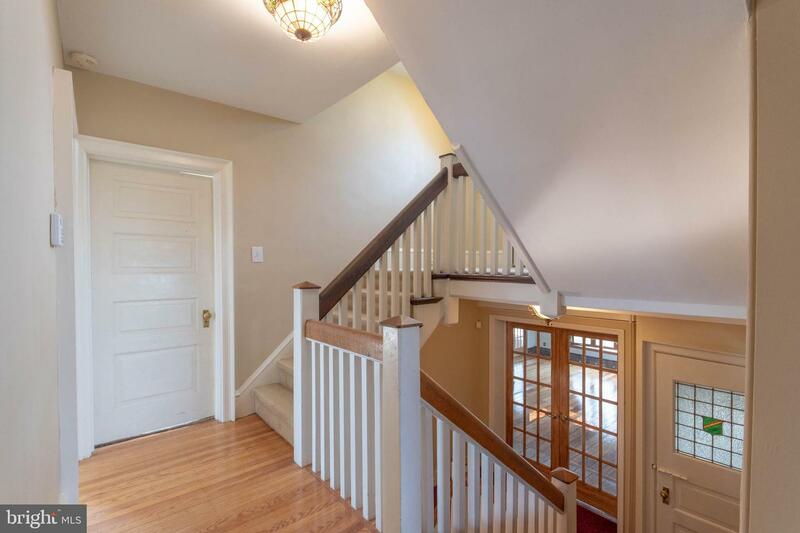 This home offers 5 bedrooms, 3.5 baths, high ceilings, excellent entertaining space, & the interior is full interesting & gorgeous architectural details. 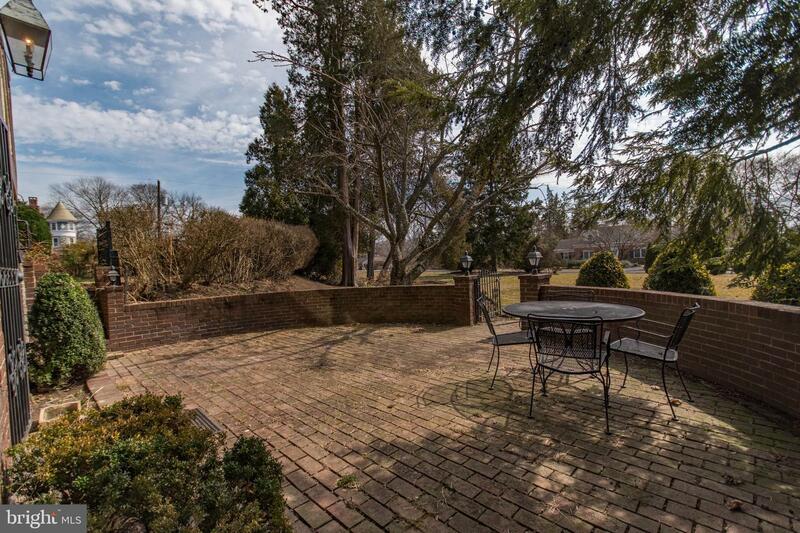 The exterior's rich textures of stone, stucco & wood are complimented w stone & brick walkways, brick patio & iron fencing. 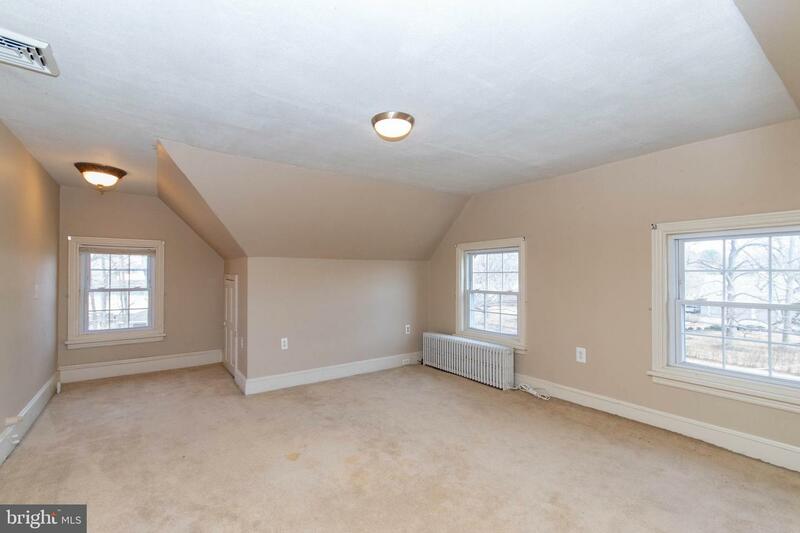 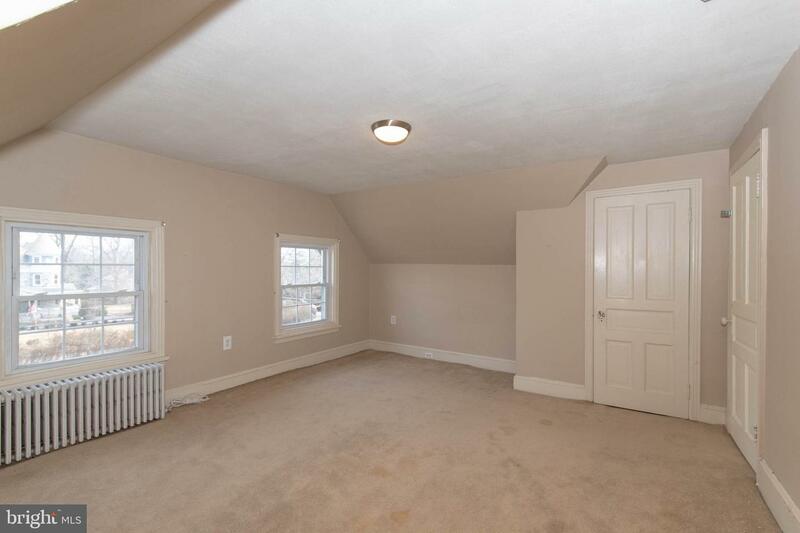 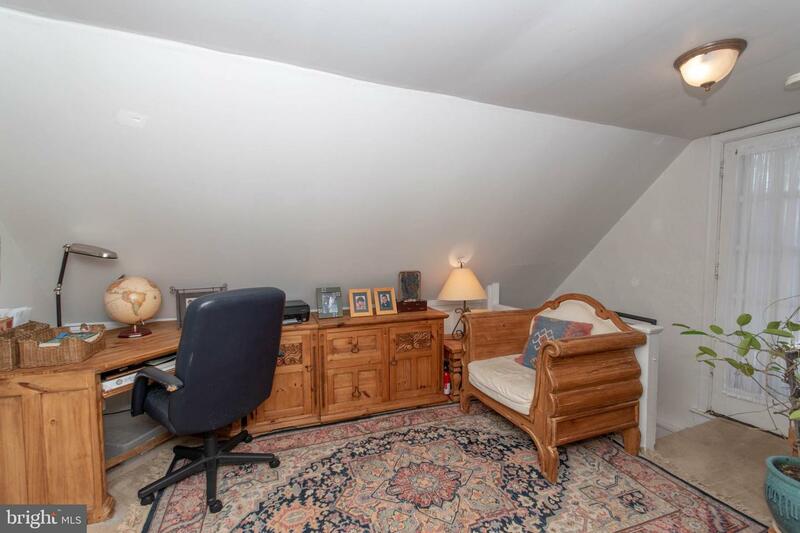 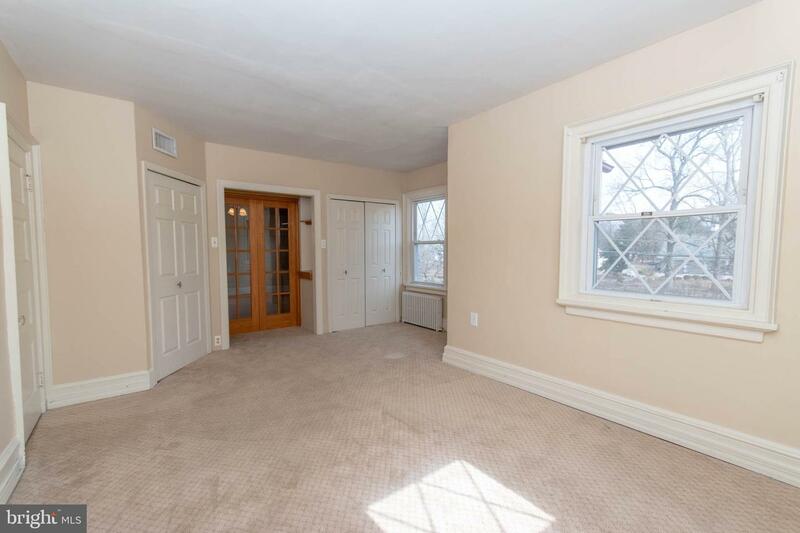 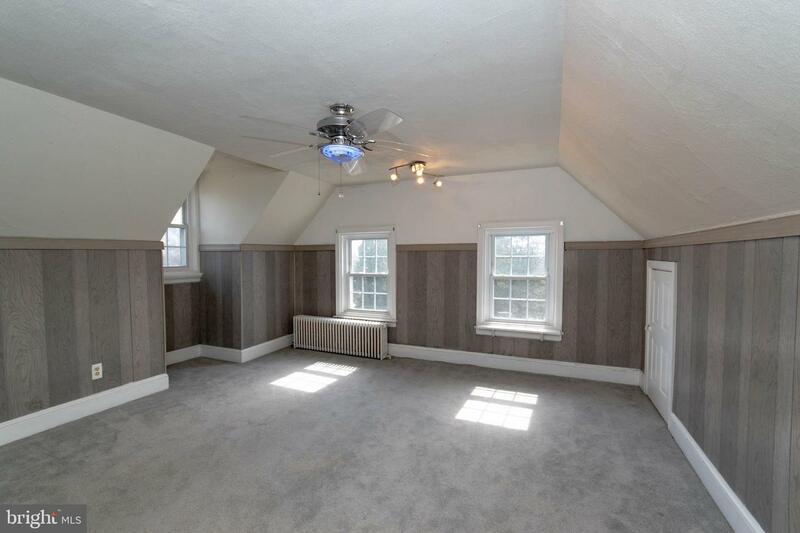 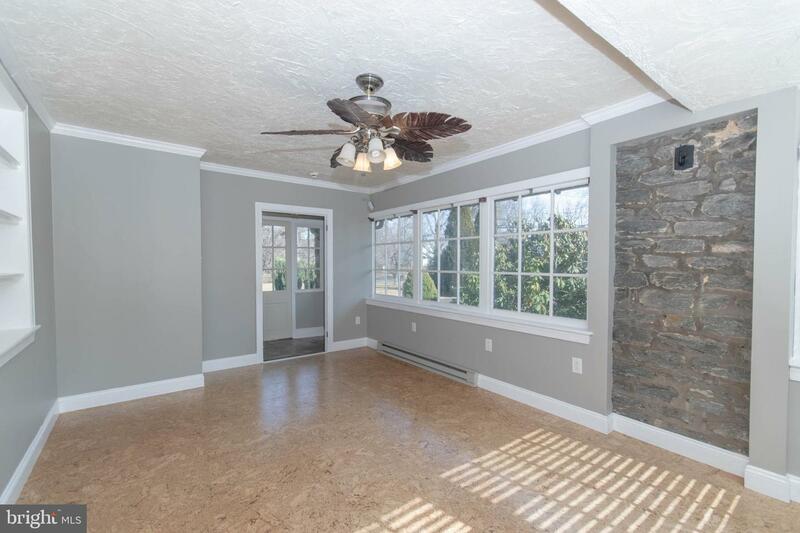 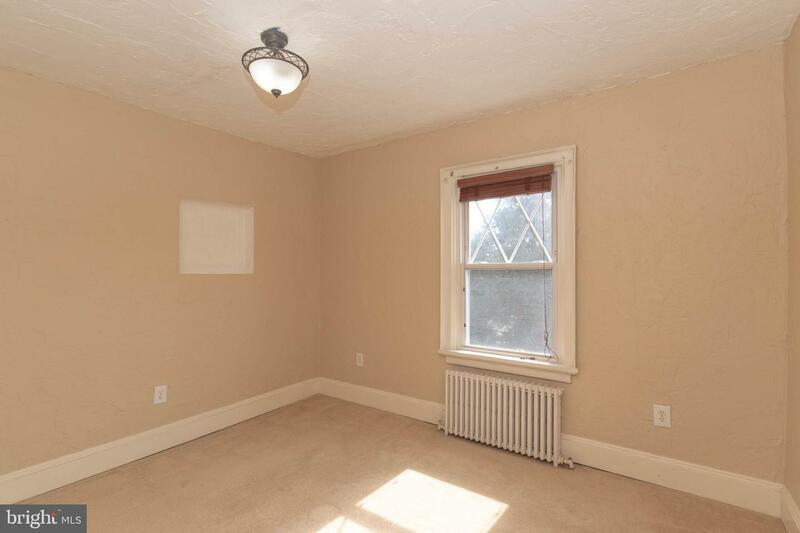 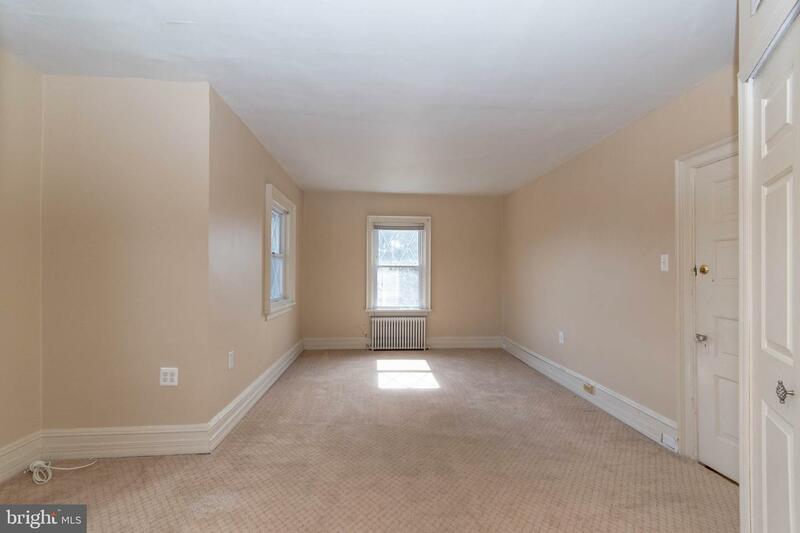 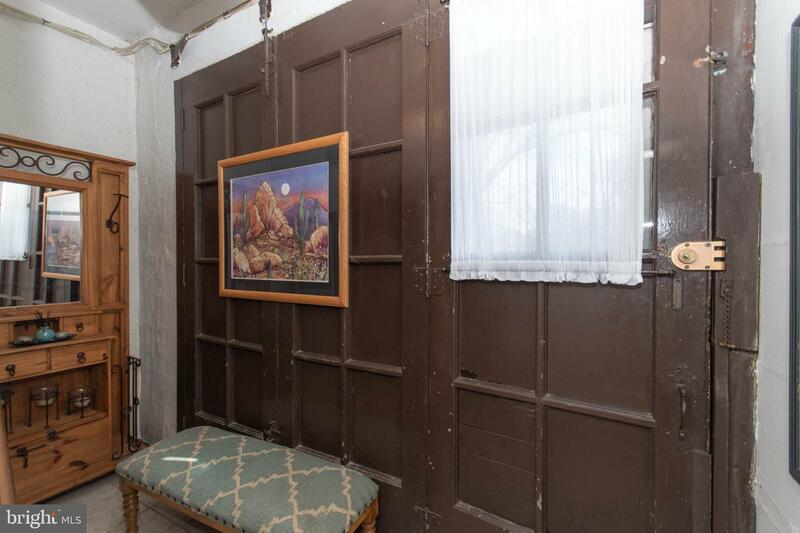 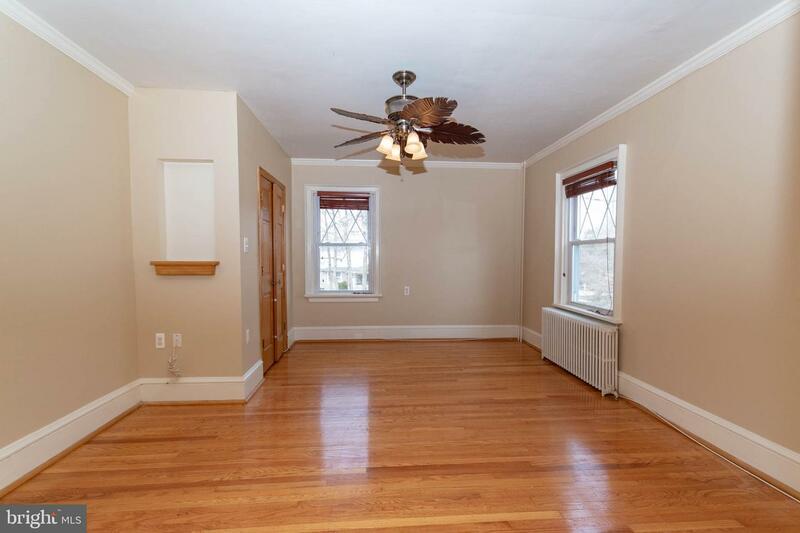 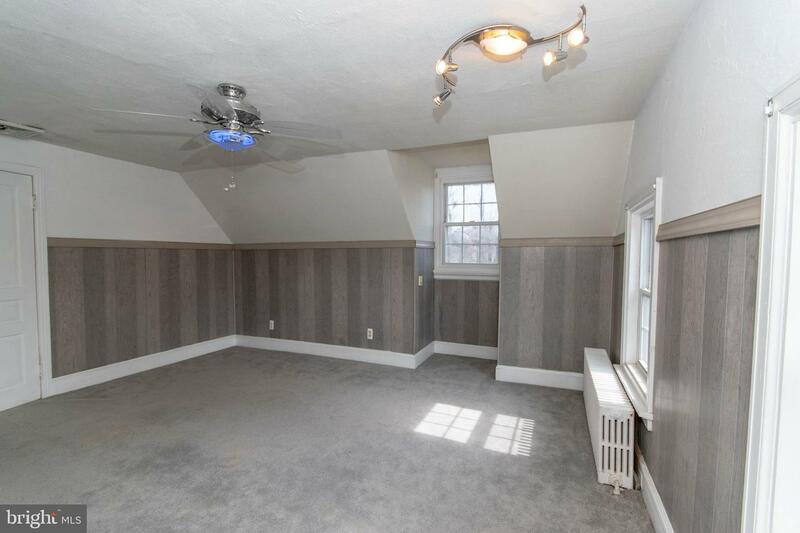 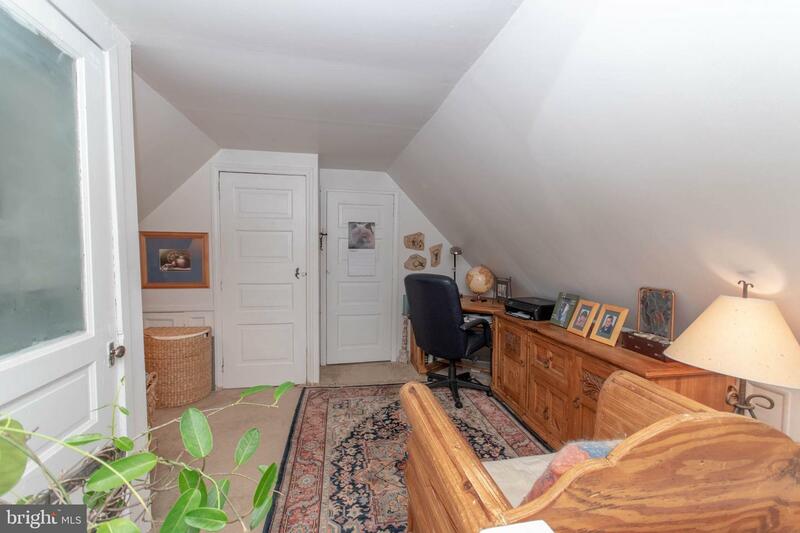 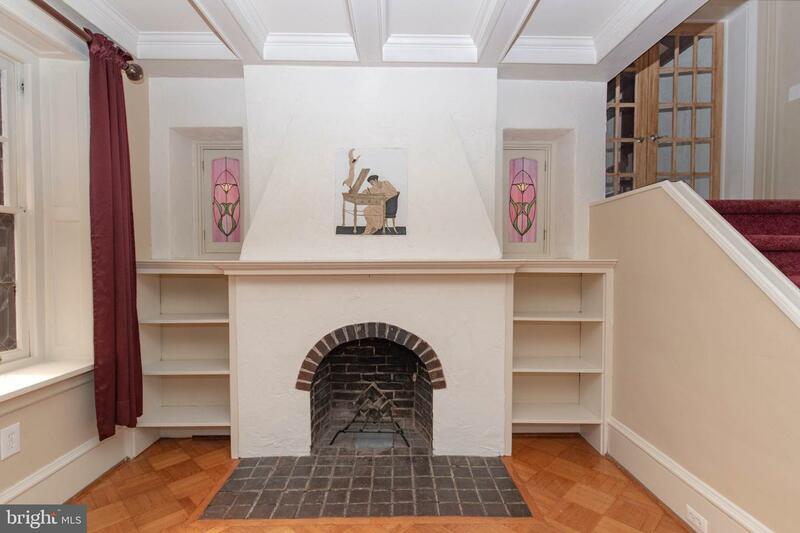 The main level consists of an office/bonus room w built-in bookshelf just off the entry with exposed original stone wall & cork board floors. 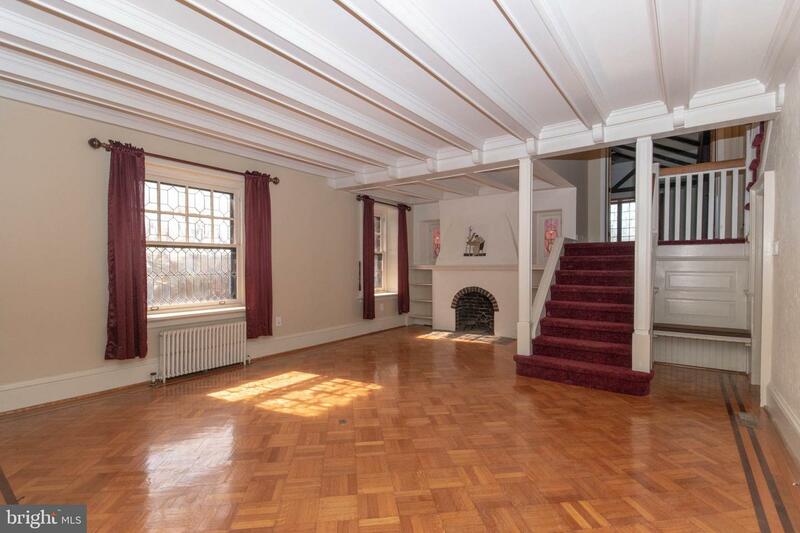 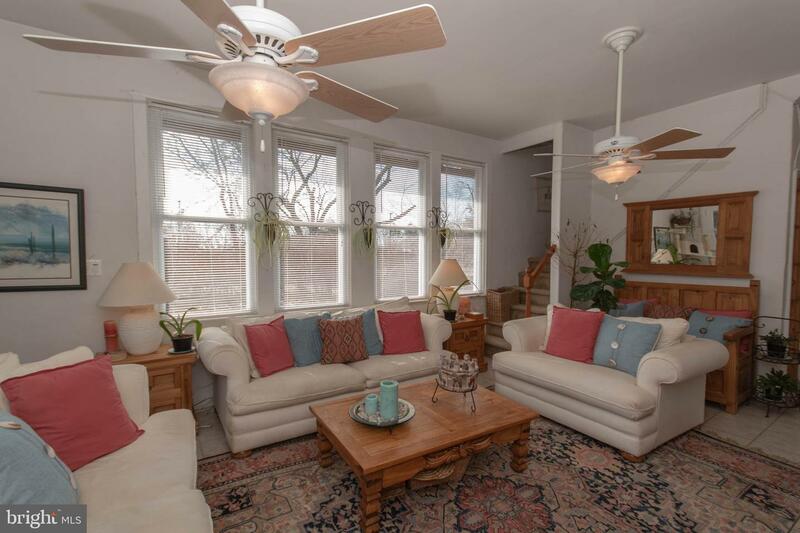 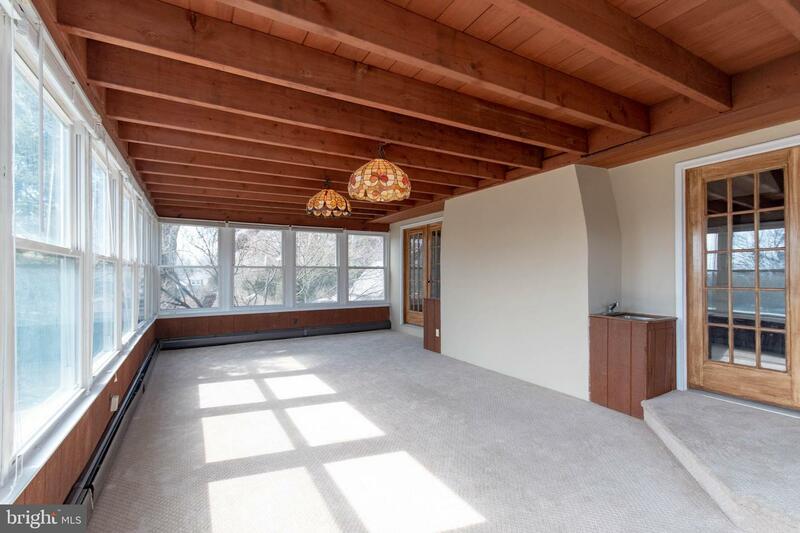 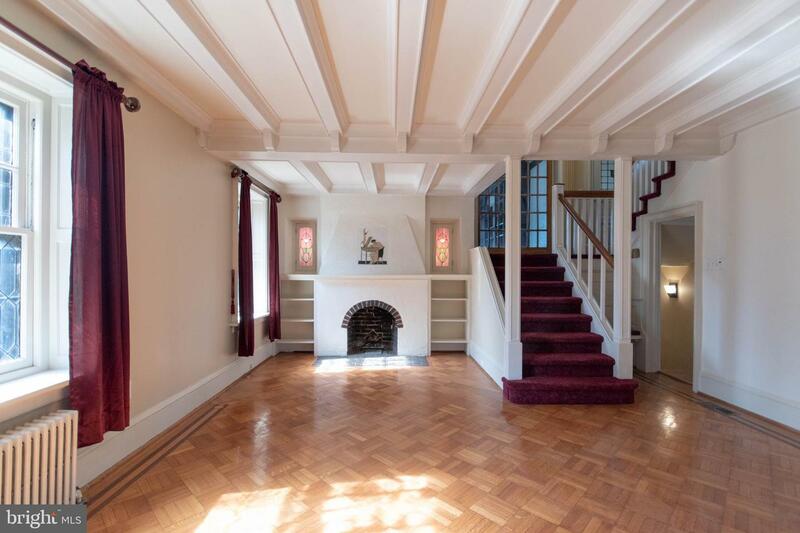 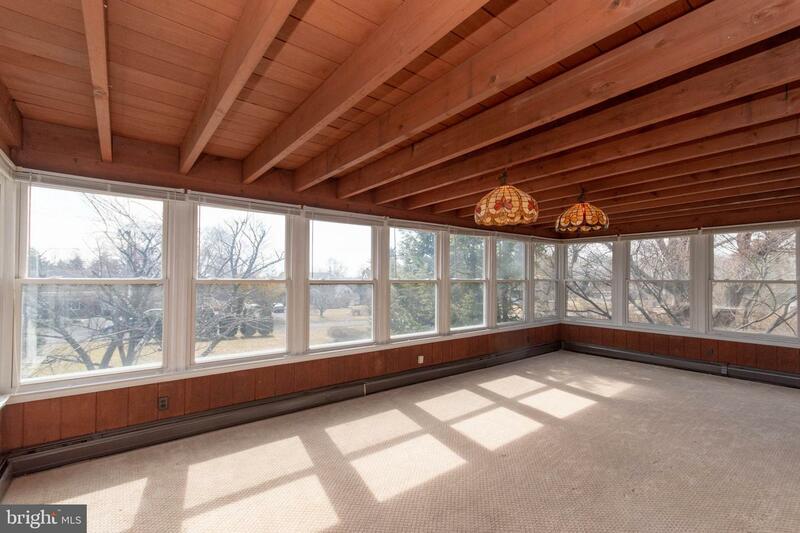 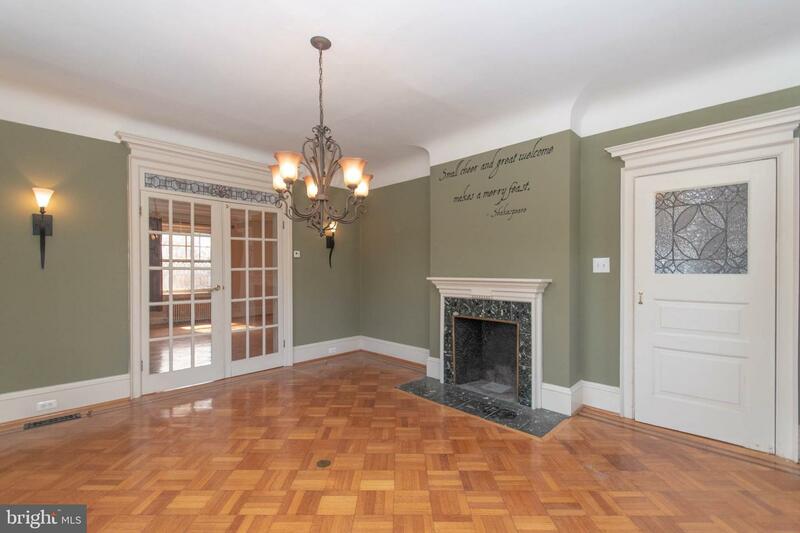 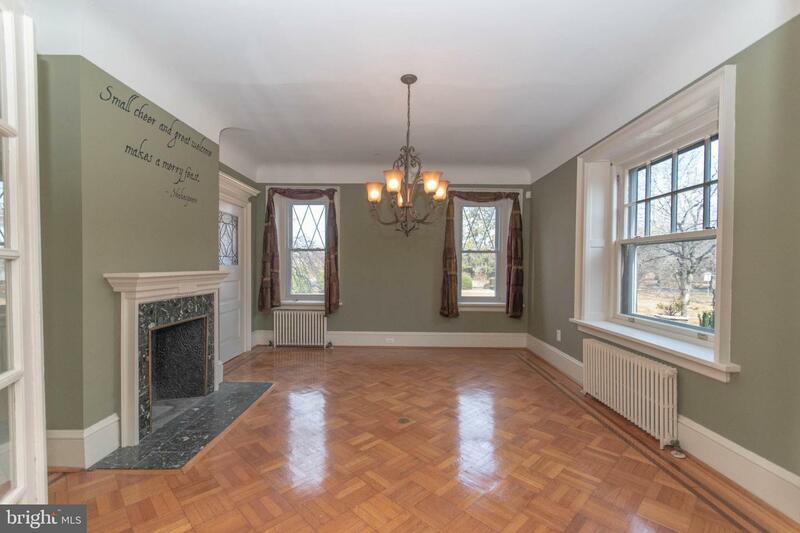 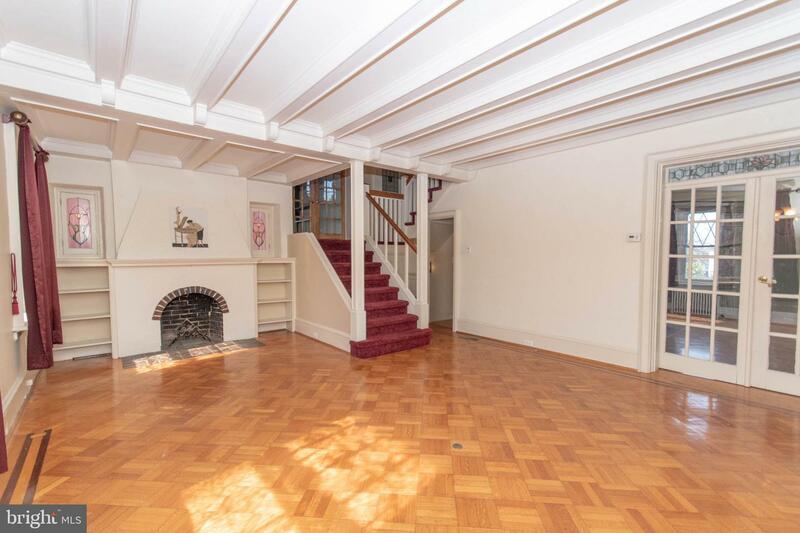 The stunning formal living room boasts ceilings w incredible original wood detailing, stained glass windows & original wood parquet floors with inlays leading into the formal dining room. 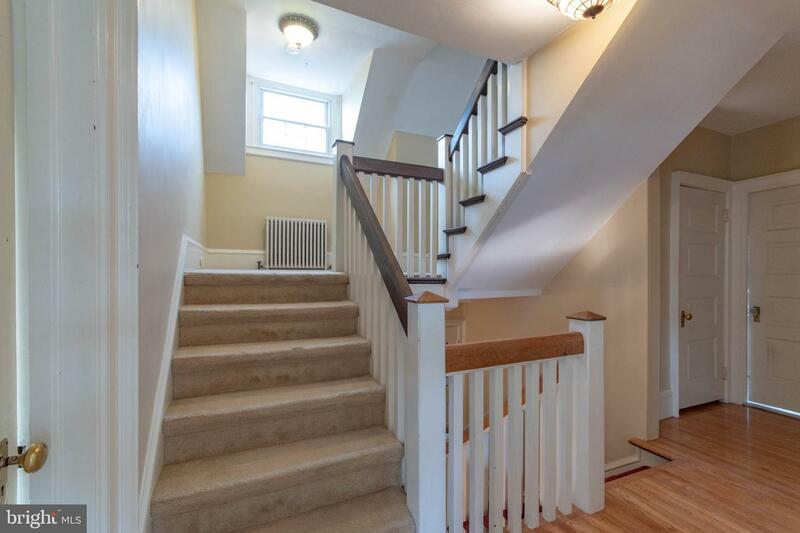 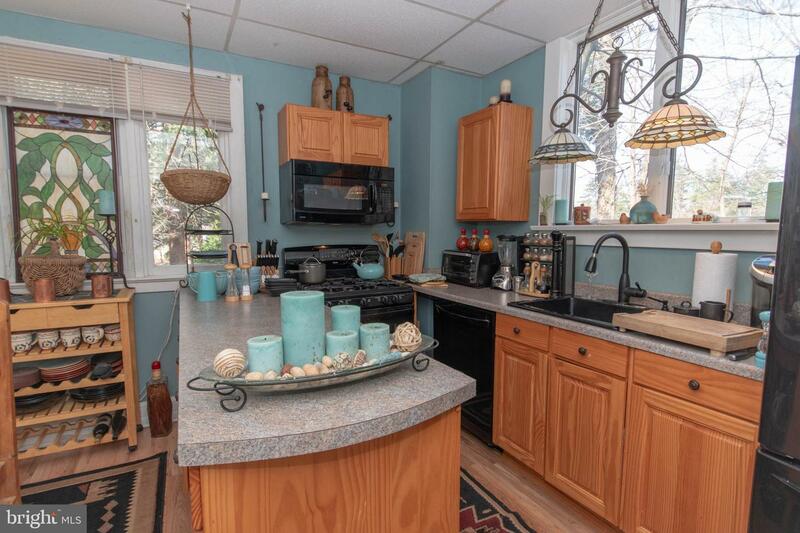 The updated Eat-in Kitchen has newer cabinetry, granite countertops w breakfast bar, ss appliances & opens to the deck & a second staircase leading upstairs. 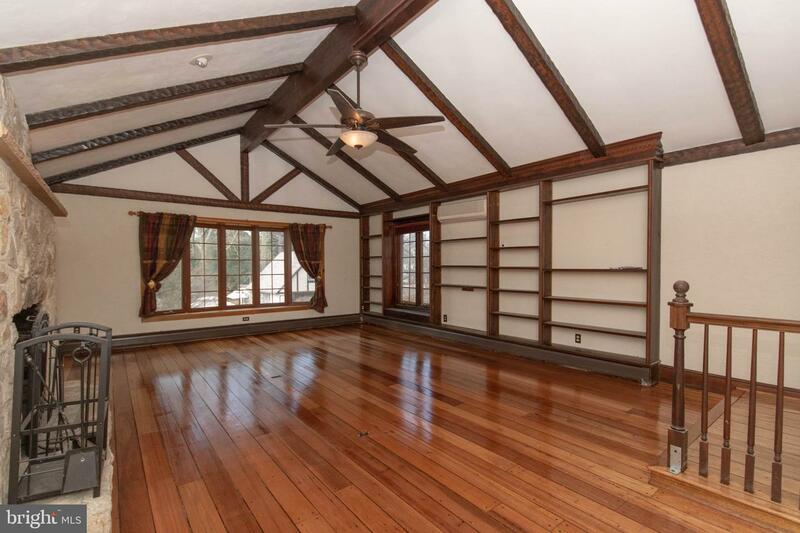 The Huge family room has gorgeous wood flooring, vaulted ceilings, stone fireplace, picture window & a bonus game room w a balcony overlooking the grounds. 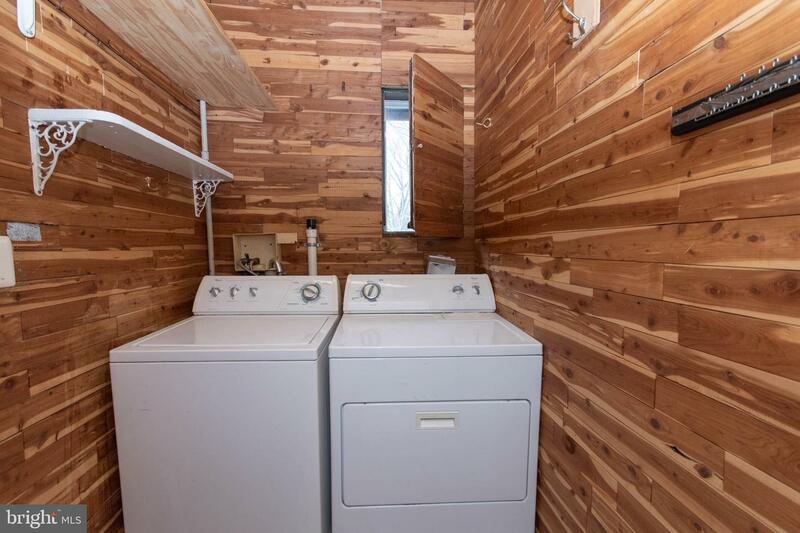 The 2nd level has 3 bedrooms, a full bath & a laundry room w cedar panels. 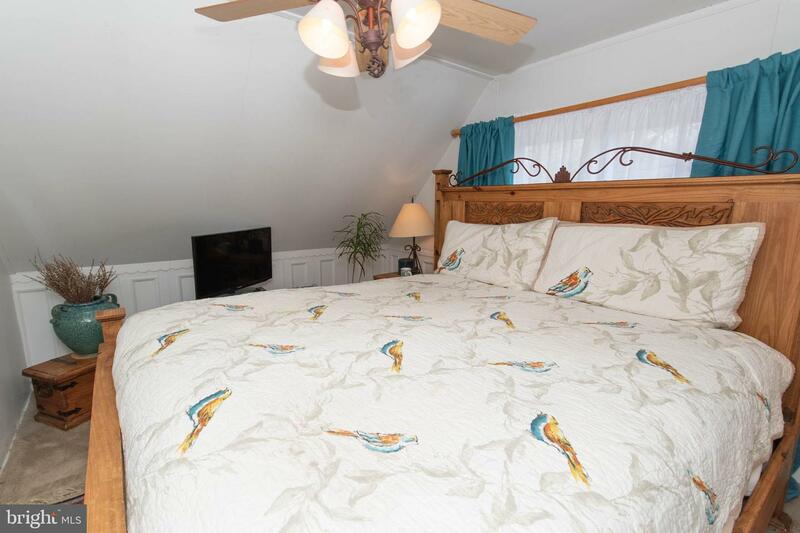 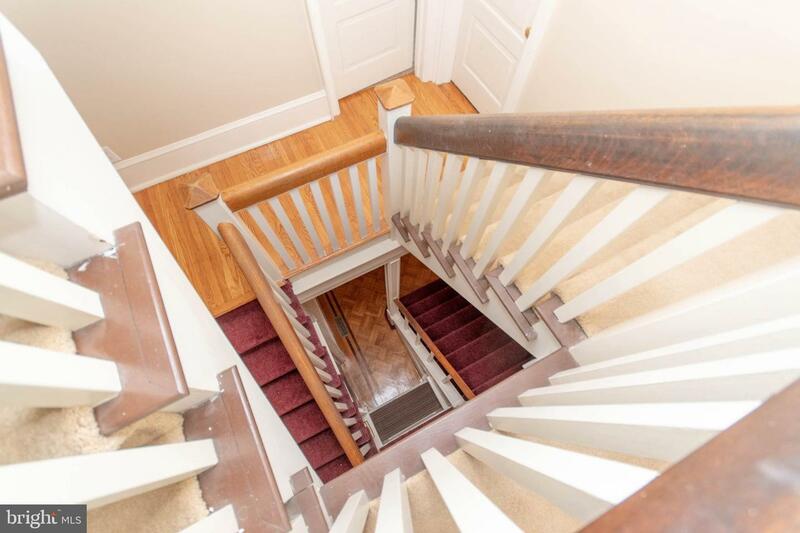 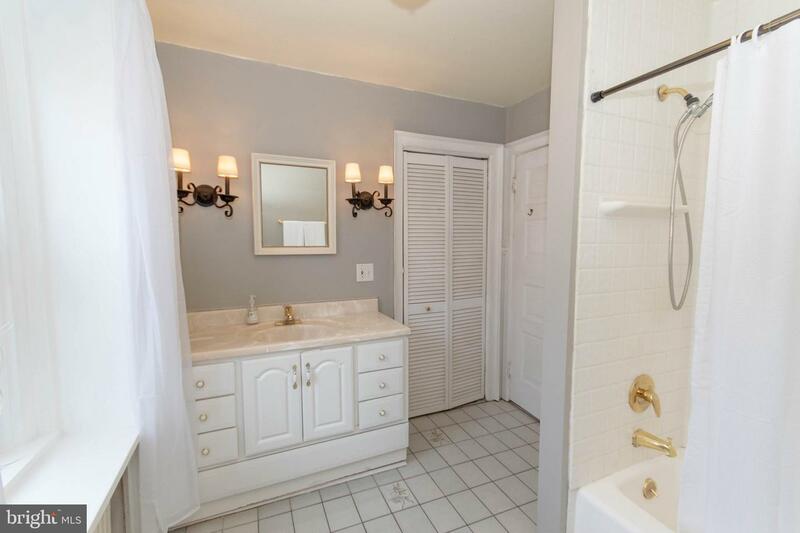 3rd level has 2 nice bedrooms & a full bath. 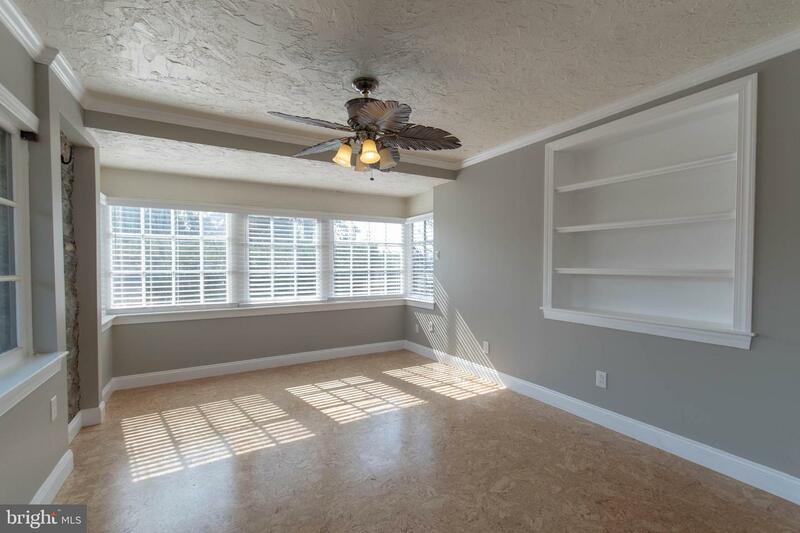 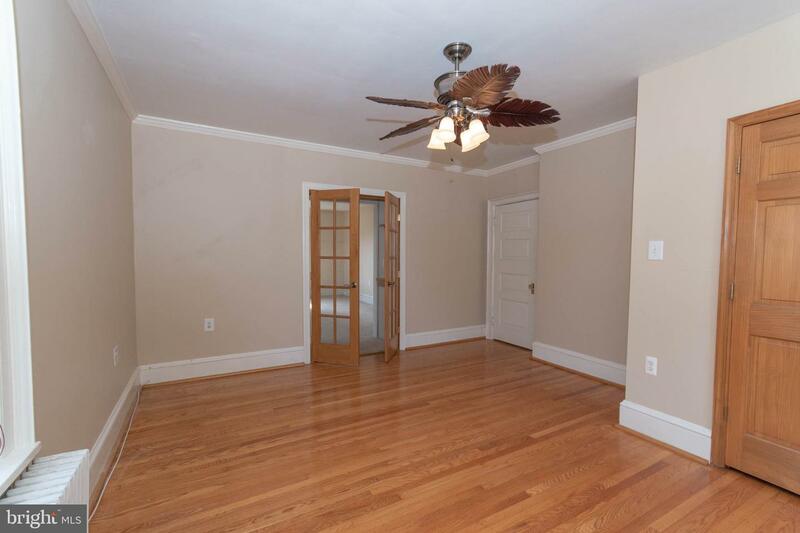 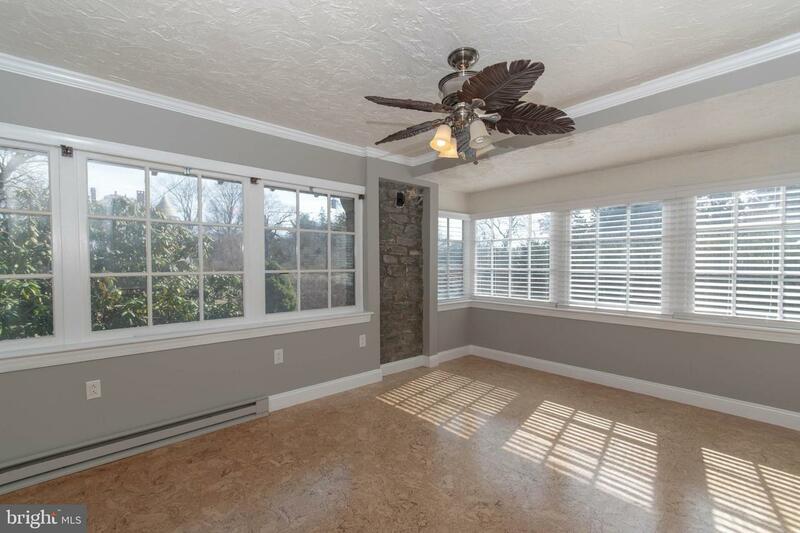 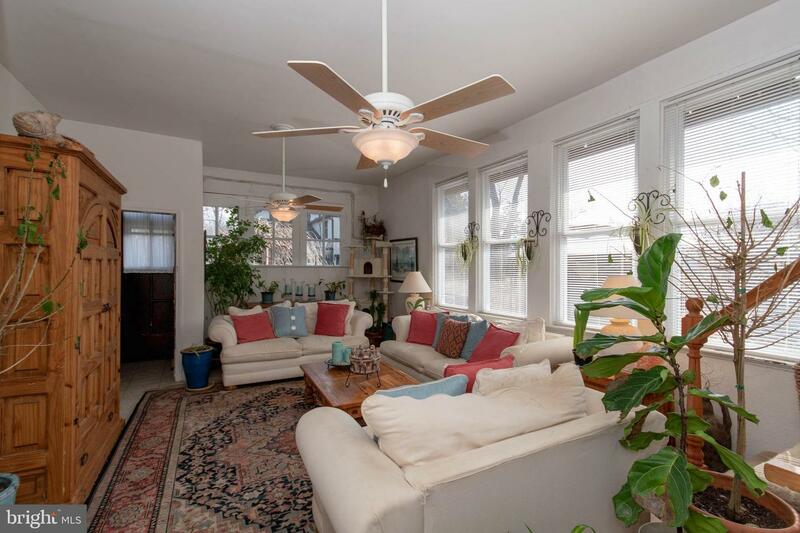 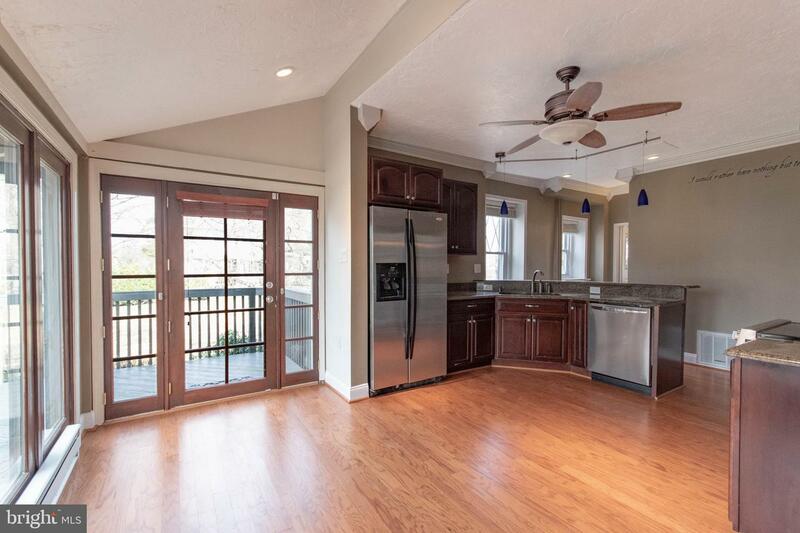 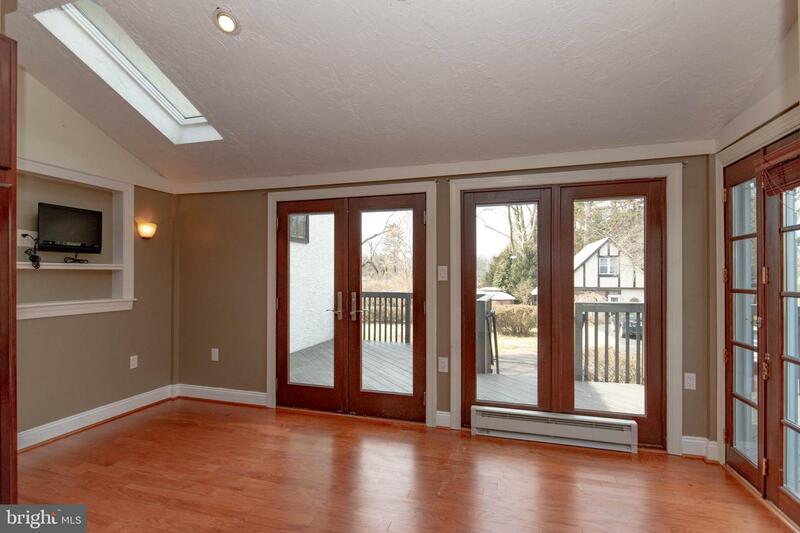 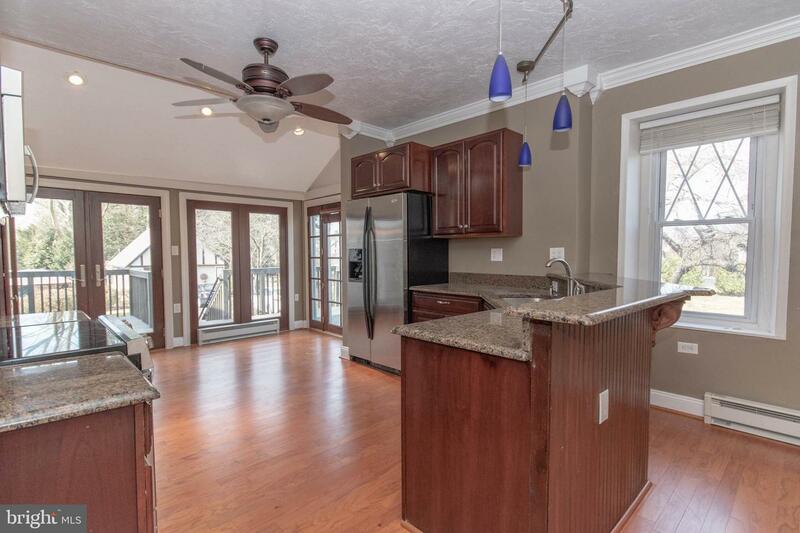 The attached 2 car garage has access to a private screened porch w BBQ & leads out to a charming brick patio. 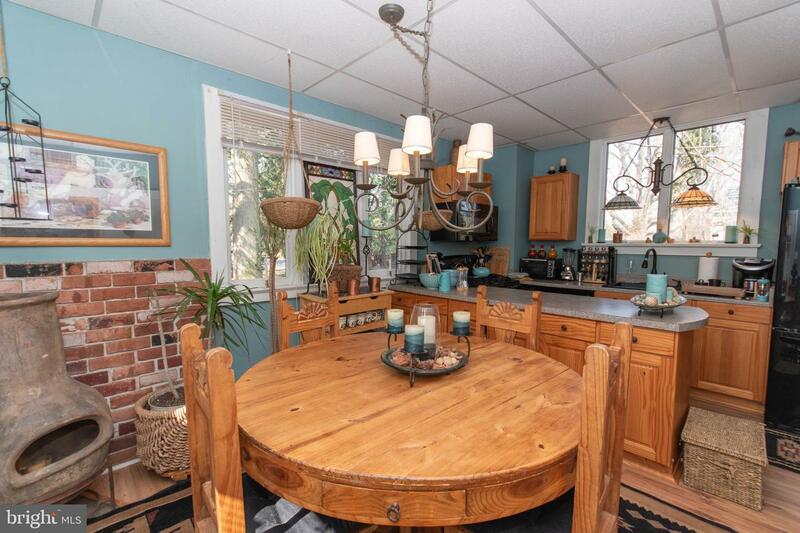 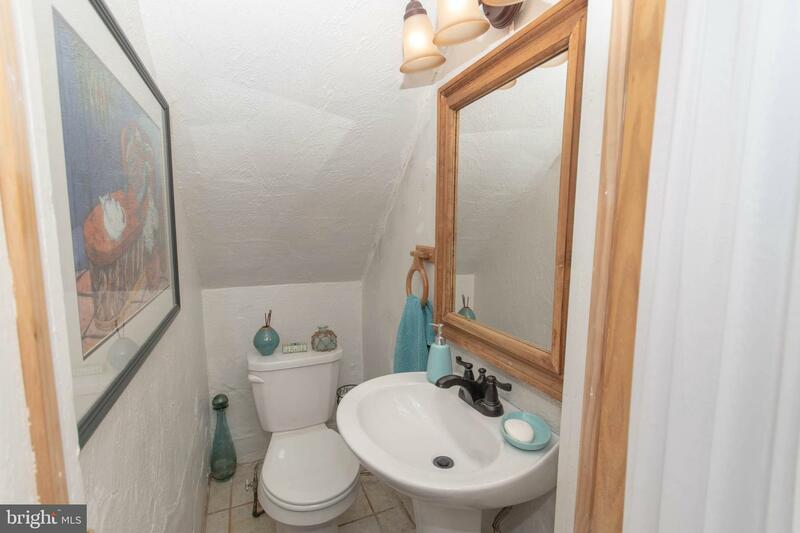 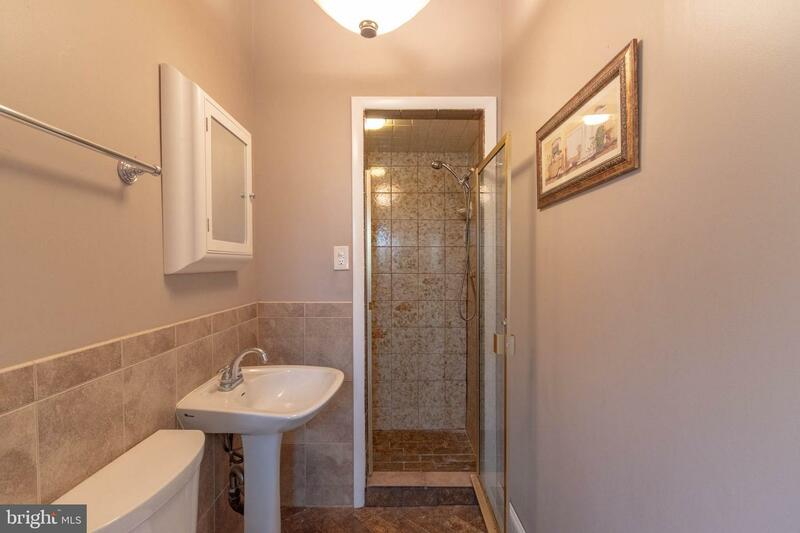 The carriage Home is rented to a long term tenant & is absolutely adorable w an updated eat-in kitchen, 1 bedroom, 1 bath & a private yard & driveway. 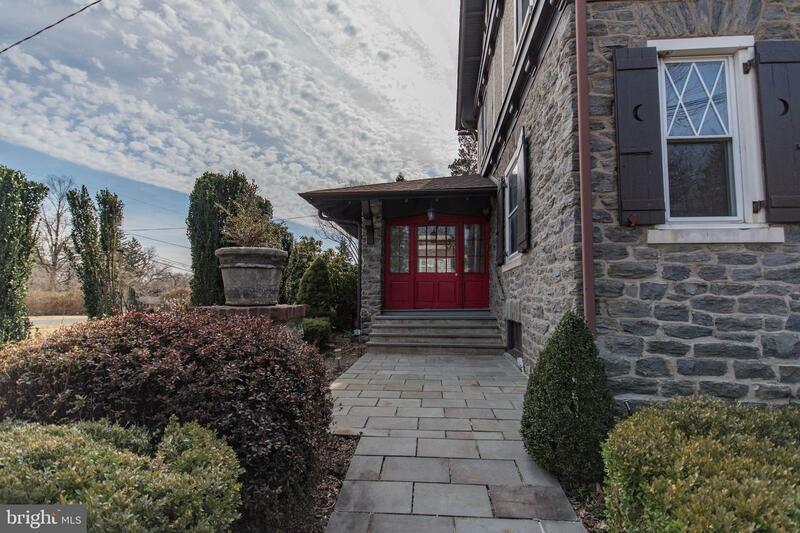 This home is a 1 of a kind Gem! 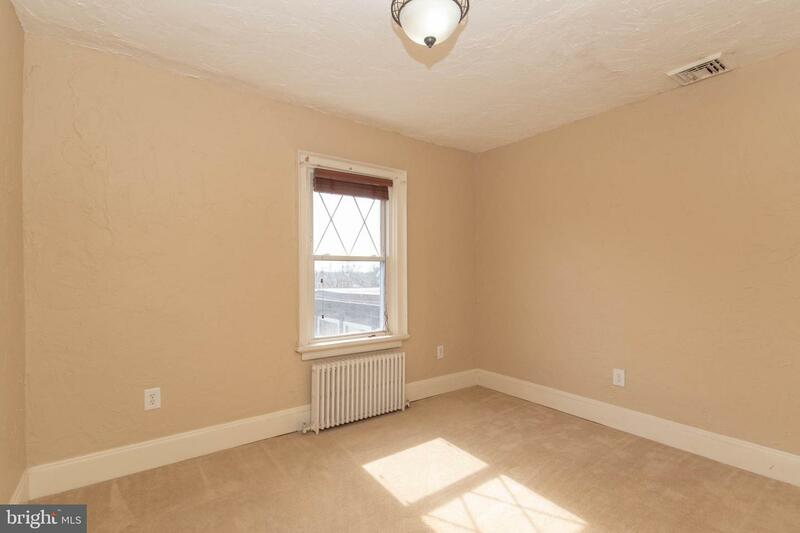 Walking distance to train station.